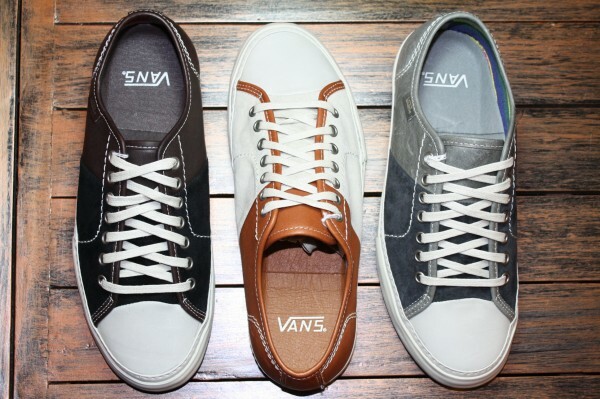 A variety of collaborations and classic silhouettes make-up 2011's top releases from Vans. 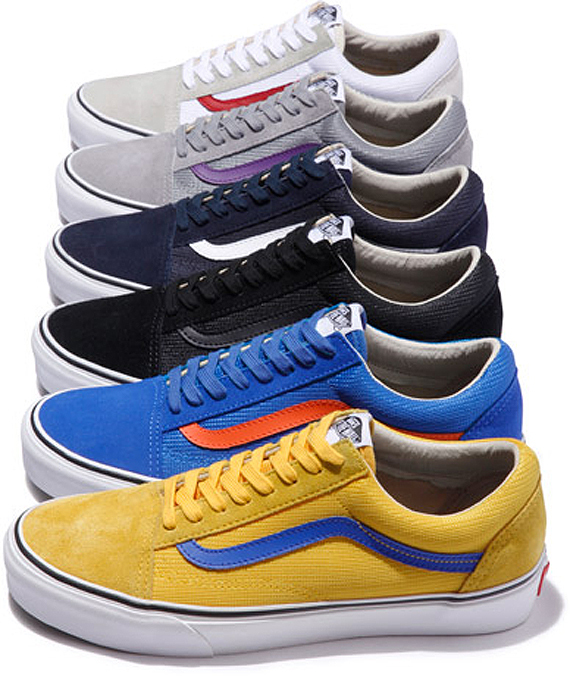 Like many other footwear brands, 2011 brought us an amazing variety of impressive Vans releases. From the usual Supreme collabos to yet another quality drop from WTAPS, 2011 was nothing short of amazing for Vans. Let's take a look back at 2011's top releases from Vans, as we continue our review of yet another year in the world of sneakers. For more on the best sneakers of 2011, be sure to download Sole Collector's January iPad issue. DQM x VANS "The General First Issue"
Celebrating the opening of the Vans DQM General Store in SoHo, DQM and Vans brought to life The General First Issue pack. Consisting of the Vans Era, Chukka Decon and Mid Skool '77, each style was limited to 96 pairs and was released exclusively at the flagship shop this past Black Friday. One of the many storied releases from Vans in 2011 included the first-ever re-issue of the Vans Mike Carroll. A pioneer in the skateboarding community, Mike Carroll's signature Vans silhouette from the early '90's returned in three impressive suede and mesh builds done up by Supreme New York. Ludwig Van x VANS Vault "Deadstock Canvas Project." 2011 brought together the great Ludwig Van and Vans footwear for one of the most unique footwear collaborations of the year. A run of 288 pairs of the Vans Era was released via select Vans Vault accounts worldwide, each utilizing decade-old Vans Canvas prints for a variety of unique looks. 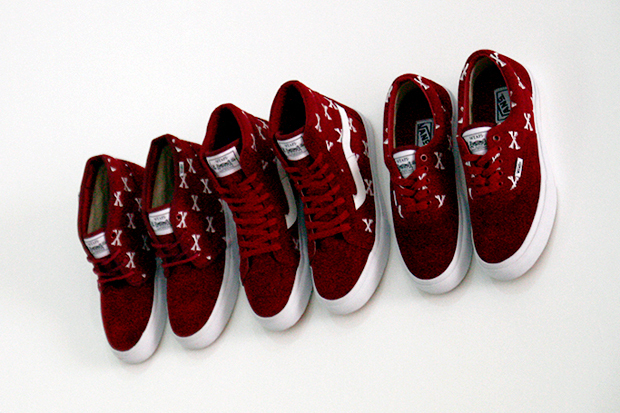 One of Vans Vault's most popular drops of 2011 was the Priz Laced LX in a number of clean looks. 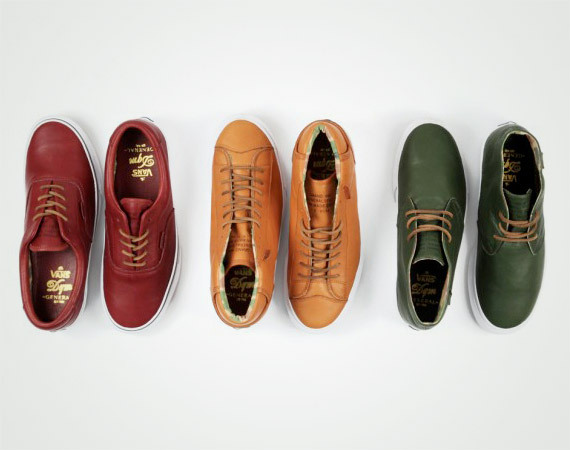 Some of the most notable colorways released included the "Two-Tone" pack, consisting of three premium leather builds. Look for the Priz Laced LX to continue it's run well into 2012, with a number of great looks expected. 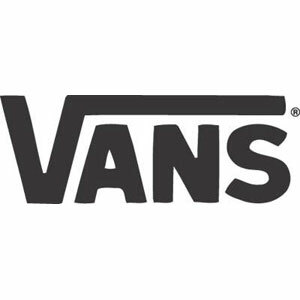 Former professional skateboarder and now current owner of Oakland's 4Q Conditioning Motorcycle workshop Max Schaaf also teamed up with Vans in 2011, releasing his own take on the Vans Era and Sk8-Mid. Both looks incorporated a bike and chopper inspiration, constructed with a treated canvas and premium leathers. Another Supreme x Vans collaboration making the cut is their latest take on the classic Chukka boot silhouette. The latest Supreme x Vans Chukka possessed a canvas-based monochromatic look, topped off with a checkerboard footbed and heeltab. 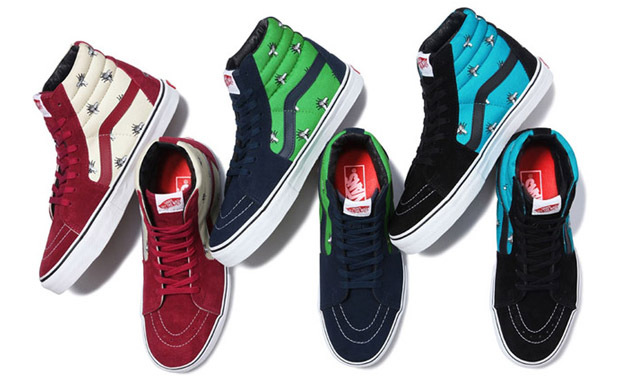 Five colorways were released, making for another successful Supreme x Vans collaboration. Supreme's "Flies" Pack also earns a well-deserved spot in our top ten, bringing us the Sk8-Hi and Era Low in an impressive selection of colorways. The "Flies" Pack was a re-creation of the classic Vans Madrid Skate Flies, which also featured a fly-pattern canvas upper. When it comes to the timeless Vans Old Skool silhouette, Supreme never fails. Going to work with the Old Skool '92 for one of their many Vans releases in 2011, the New York City skateboarding kingpins hit us with six undeniably dope mesh and suede builds. 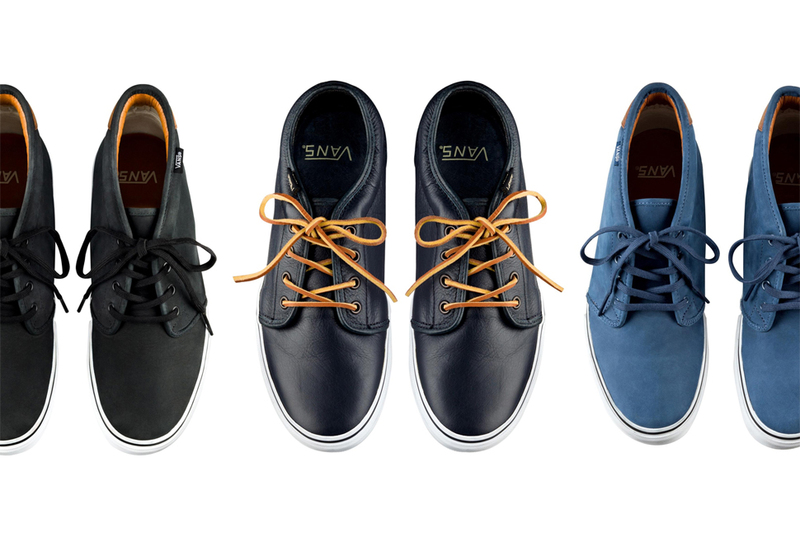 A.P.C's collection of Vans was also a huge hit in 2011, with the French ready to wear brand dressing the LX Low and Chukka mid for Vans Vault. Fans of the Chukka Boot were treated to a couple of suede builds, while the LX Low arrived in one of it's best looks of the year with a dark blue premium leather construction. Japan's WTAPS closed out 2011 with by far the most anticipated and most successful release of the year from Vans Syndicate. Continuing their long-standing relationship, WTAPS and Vans Syndicate came together on the Era, Chukka 59 and the Sk8-Hi OG for a burgundy edition of their popular crossbones design.